This amplely-fitted AV receiver which boasts more than ten channels — not in the least the new 3D audio formats Dolby Atmos, Auro 3D and DTS: X — demonstrates the current possibilities whilst highlighting that there really isn’t much serious competition, making them much more interesting for the average customer with a more conventional living or entertainment room. Provided a good system is in place, the classic 5:1 arrangement already has many exciting advances in store for us. Let it be known that this run down of three-speaker systems could very well convince you to investing in surround sound at home. 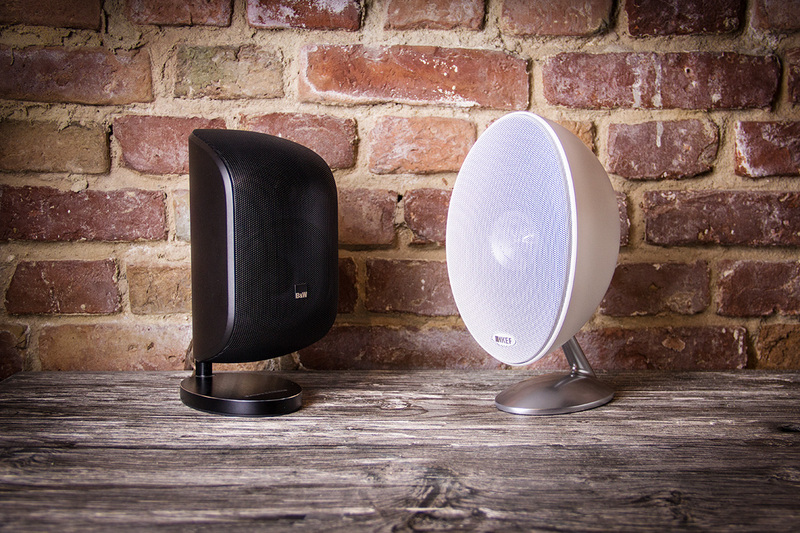 Two traditional hi-fi specialists; two purist 5.1 systems with nearly identical large speakers; two classic colours (black and white), plus the ability be satellite-spaced, pole-mounted or even directly on the wall. If the tw products from different manufacturers can be so similar at first glance, and seem to use exactly the same claim in the choice of a favorite ultimately often small details which tip the scales. Not only in the core competencies — playback of movie sound and music in stereo and surround – must convince the products, and the other features – design, workmanship, price and expandability — should meet the personal needs as possible. So, before we discuss the sound of the sets, some general comments. A not-so negligible factor is certainly the pricing by different manufacturers, even though it is in many ways is similar-sized systems with B&W MT-50 and KEF E305. Both the called for the set base price and the cost of any improvements or accessories are higher at Bowers & Wilkins. 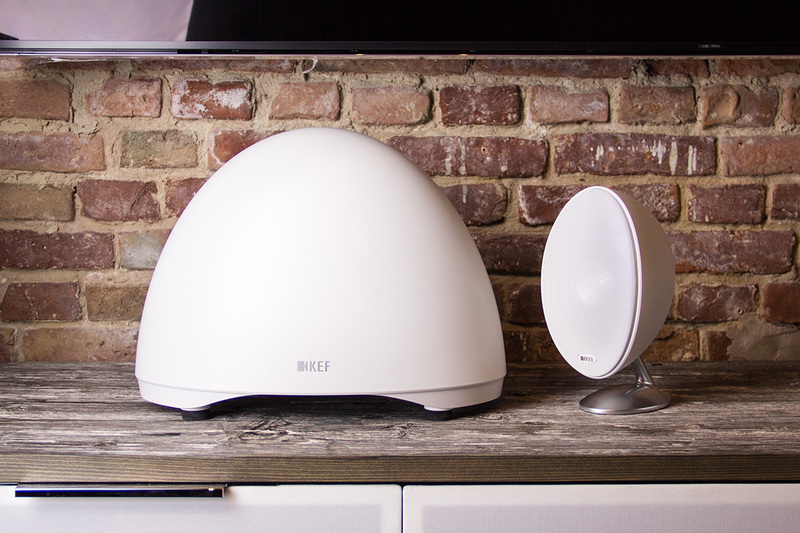 Although the processing and the sound justify the estimated prices without further notice, it should be at this point at least be noted that in the white edition colour matching of the individual elements (satellites, covers for wall mounting and subwoofer) is not perfect. The slightly different shades of color are not per se a knock-out criterion and fall depending on installation or lighting conditions, even conditionally on, but you should be especially interested in this variant could pay a visit at our site. There you can view the MT-50 components at rest and then weigh. 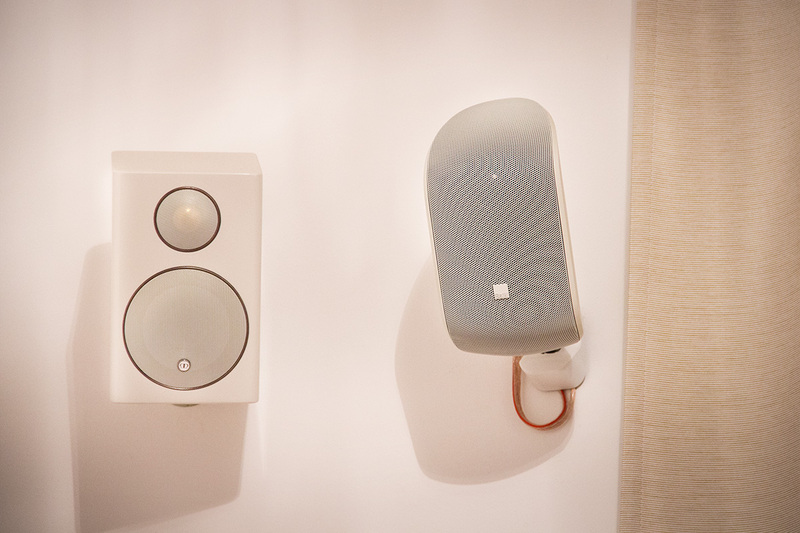 In the white version of KEF’s E305 set, there is nothing to complain about in this regard. However, there may be the futuristic oval shape is not for everyone. Basically, know the systems of both manufacturers in all playing situations to please. The MT-50 set requires a little stronger sized Av receiver in order in order fully to exploit their potential, and then delivers especially when playing music both stereo and surround recordings a detailed, powerful and open sound. The KEF setup frugally in terms of the required power output capacity, however, plays a direct comparison somewhat less differentiated. Movie soundtracks are played convincingly by both speaker combinations. In fact, it is even so that the systems are perhaps in this discipline phonetically or the next. The image of the middle spectrum tends to be problematic for solutions of this kind, since these frequencies can often be adequately served by either the small satellites nor the subwoofer. A distinctly perceptible “center hole” in the sound can be the result. At B&W MT-50 and KEF E305 however, this effect is fortunately very pronounced, the KEF set cuts here in our opinion, somewhat better. When it comes to bass again, the competition is ahead. Certainly the two subwoofers are not the most representative of its kind, the KEF E-2, however, comes quickly to its limits and there is also the product portfolio of the manufacturer few alternatives for a possible subwoofer upgrade from the same manufacturer. Bowers & Wilkins is in this respect positioned much more flexible and offers a number of powerful woofer as an alternative to the supplied ASW608. In addition, of course, can be both complete sets complement principle to individual satellites, so the possibilities are exhausted, however. 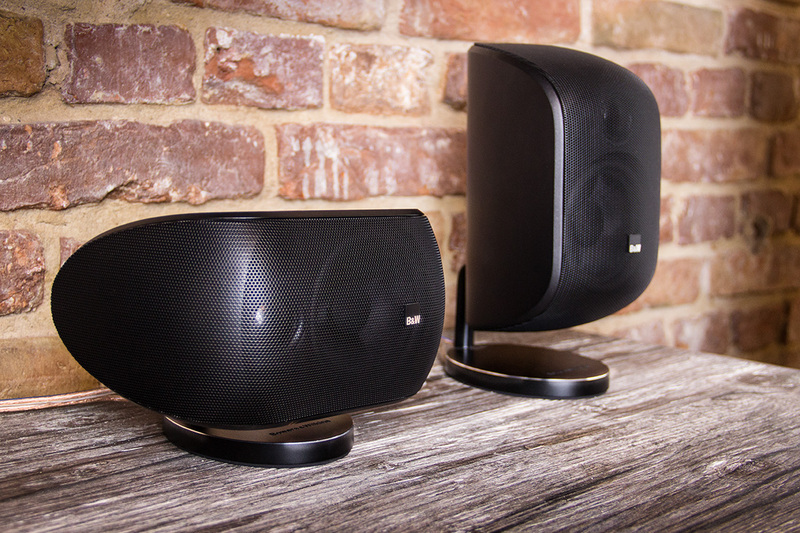 If more flexibility is needed in terms of speaker selection, provides under certain circumstances, as an alternative, the radius-series from Monitor Audio on. This we first consciously left out because they both conceptually and in terms of price differs from the previously presented solutions. 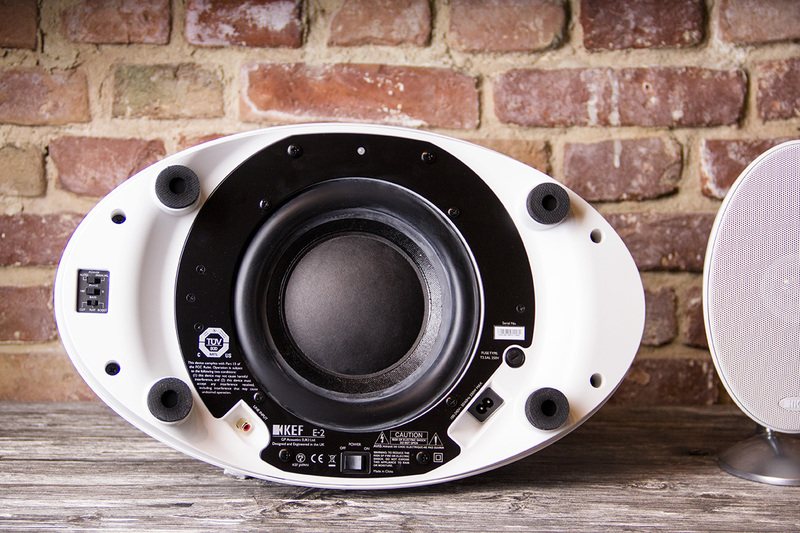 Thus, in the radius-series stand alone for the center channel three different speakers (radius 200, radius 225, Radius One) and the signals for the left and right side are either compact monitors (radius 45, radius 90) or tower speaker (radius 270) brought into the air. 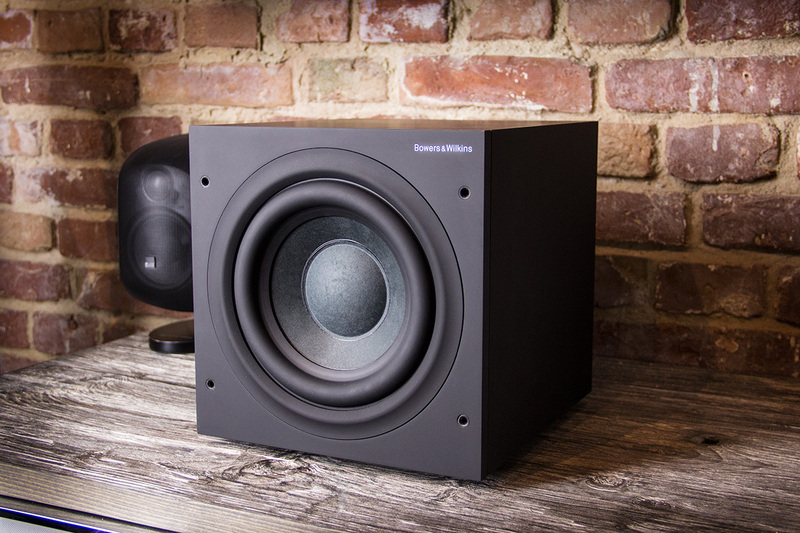 Sufficient bass boost two different subwoofer models provide (radius 380, radius 390). The cost of a radius setup in the minimum configuration are slightly higher than the MT-50 set, but the components are perfectly matched aufeinender and shall submit the Monitor Audio Series raises the bar once again in total higher. Should be at a later date the request, the system build or upgrade successively, offers a variety of options, the radius series. The industry has already signaled early on that in the wake of the introduction of new 3D sound formats backward compatibility of the codecs is absolutely guaranteed to conventional surround setups. This fact alone shows clearly that the traditional 5.1 setup has not yet going strong. Rather, it is still to create the perfect compromise if surround sound is to be realized in a limited space and at a reasonable price. The sophisticated speaker sets Bowers & Wilkins, KEF or an individual 5.1 Configuring Monitor Audio ensure not only the next movie night for atmosphere, but also set music anytime appealing manner and thus recommended as a central playback system for the living room.